Thanks SBT for giving me a nice deal Id QD9517. 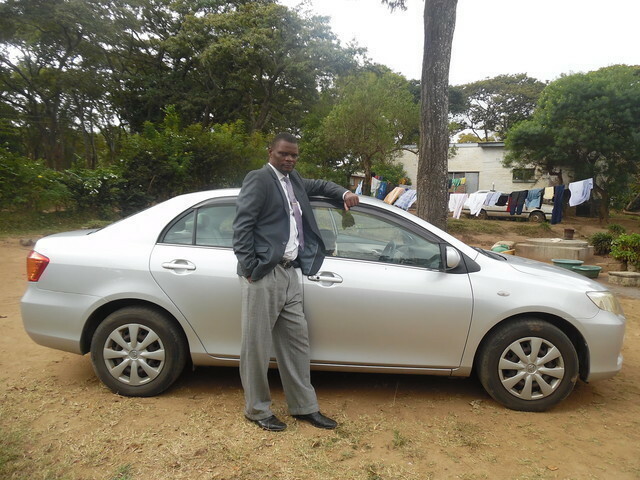 The car is very good and I have really liked. Many thanks should go to Muhammad Siftullah from SBT Customer Service Department for being my Japanese eye in making this right choice.